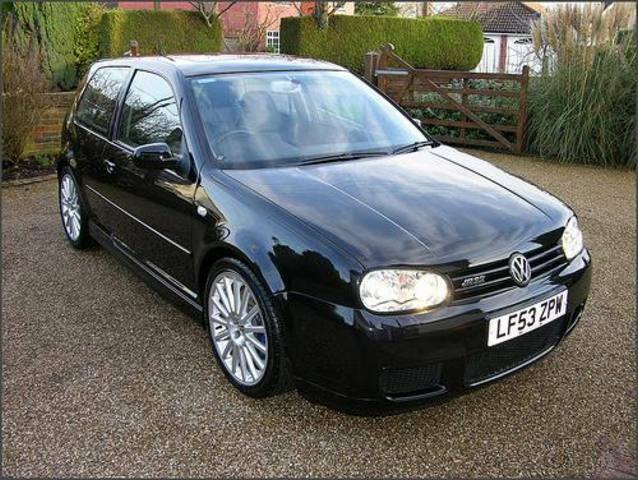 Additional Info: Non Turbo GTi version has 125bhp, 0-60 9.6 secs. 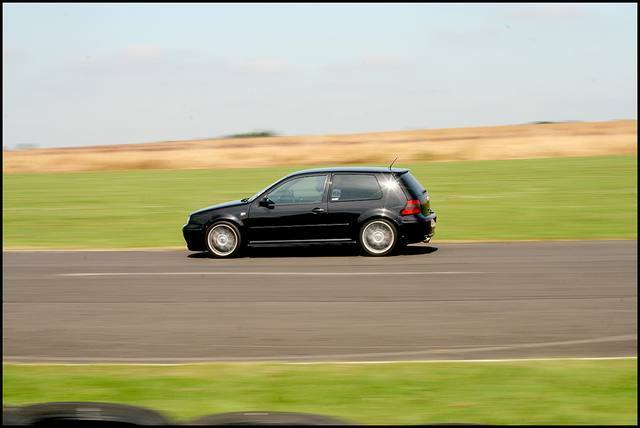 150bhp Turbo version has a 0-60 time of 8.2 secs. 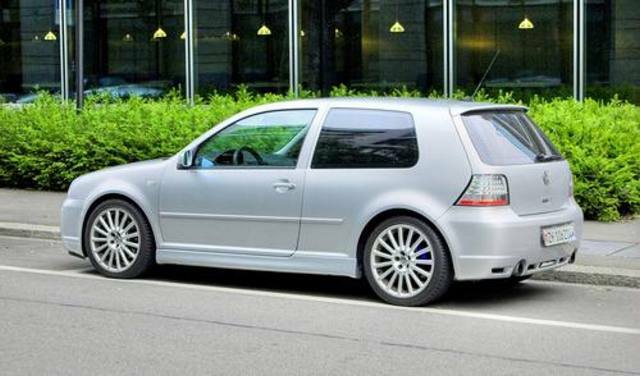 There’s also a 2.0 GTi with 115bhp and 0-60 in 9. 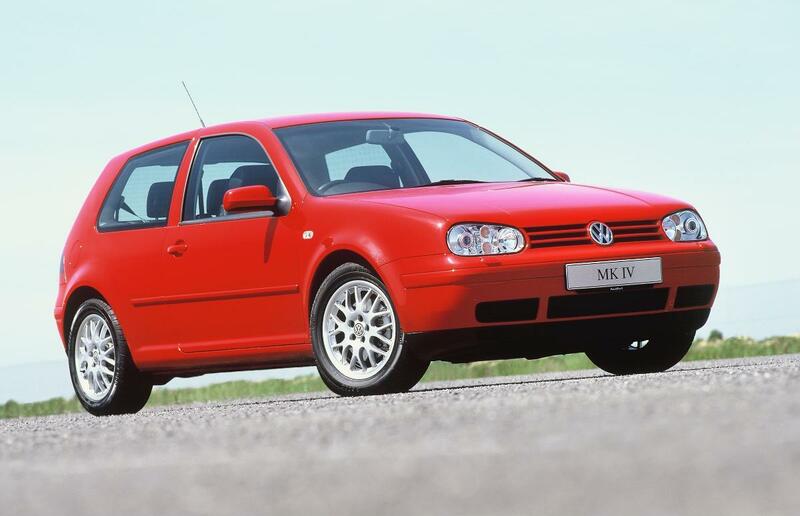 A 25th Anniversary Edition built in 2002 with 18″ BBS alloys, a body kit, red and black leather, upgraded brakes and suspension. 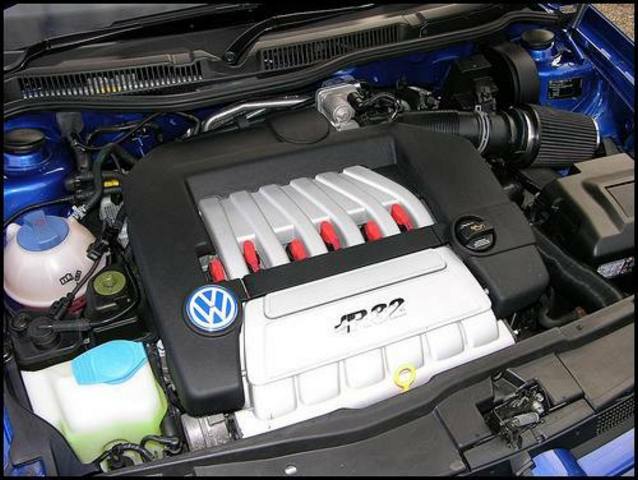 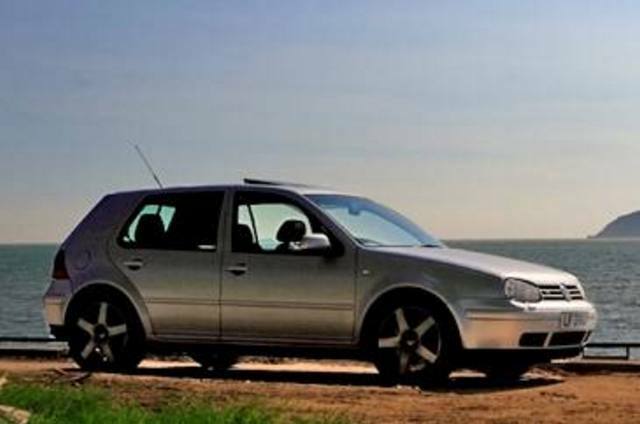 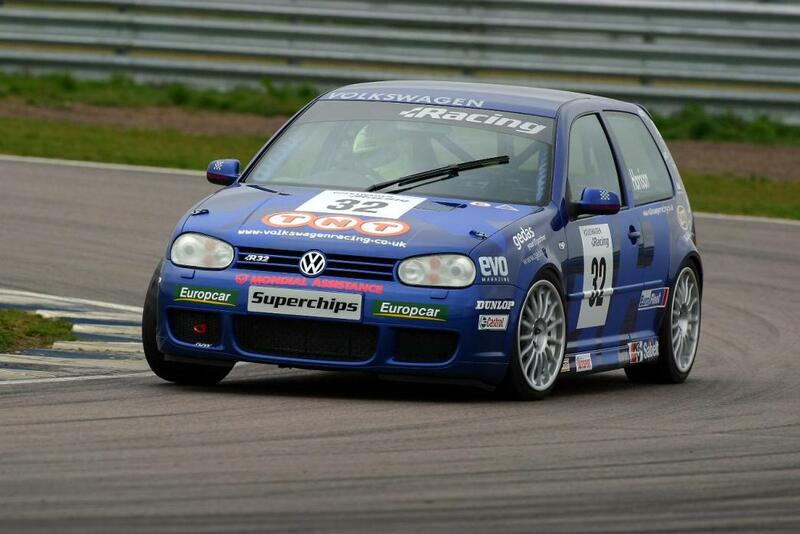 Also to note were the TDI GTi’s with power from 100-150bhp (0-60 in 8.3 for the 150bhp TDI GTi). 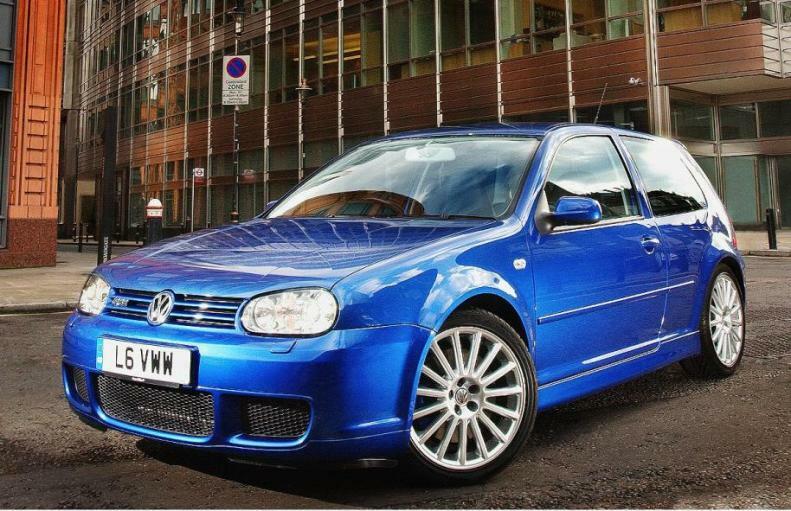 Additional Info: A 150bhp version is also available. 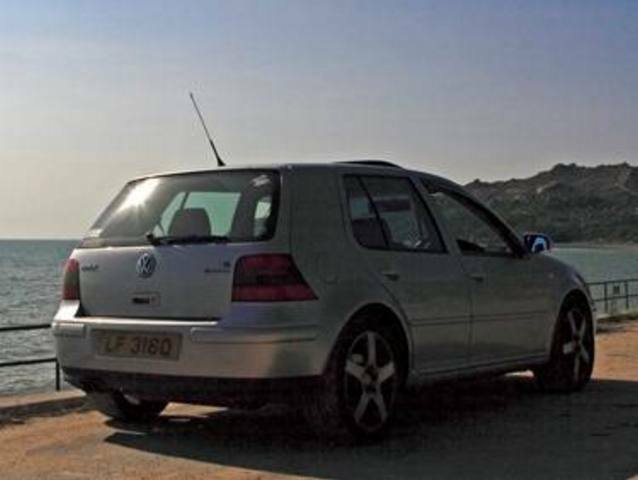 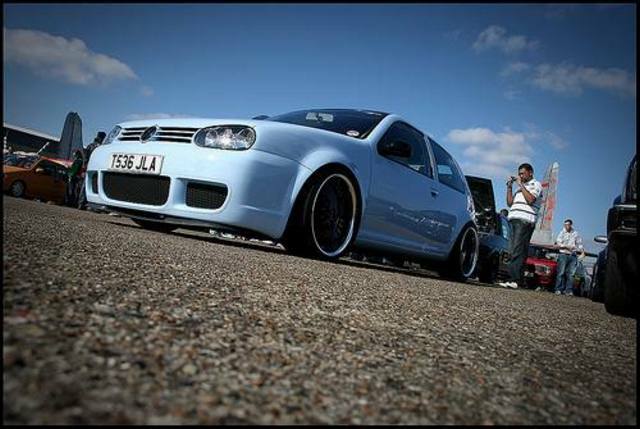 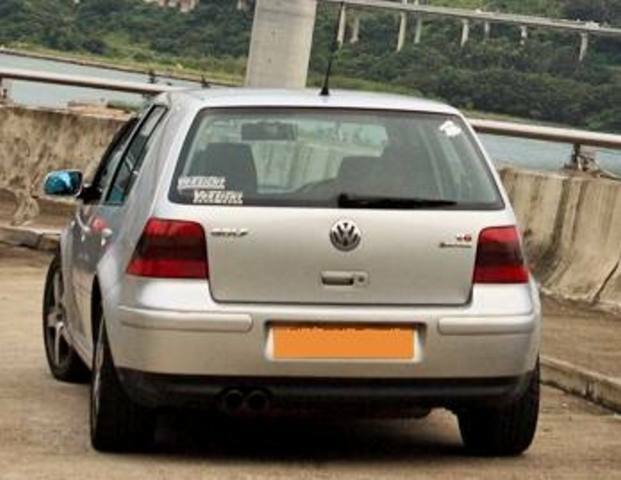 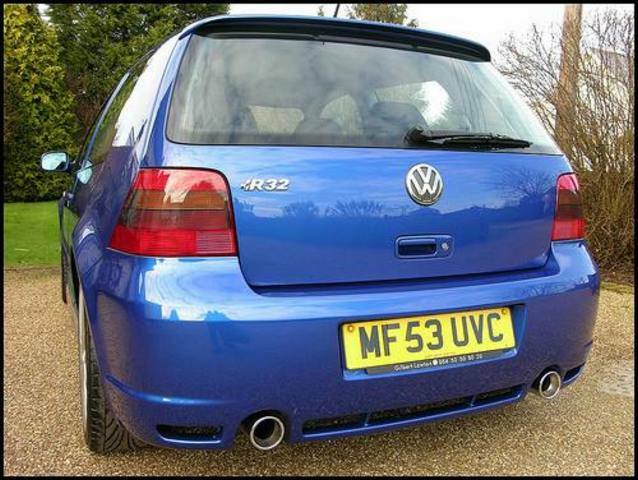 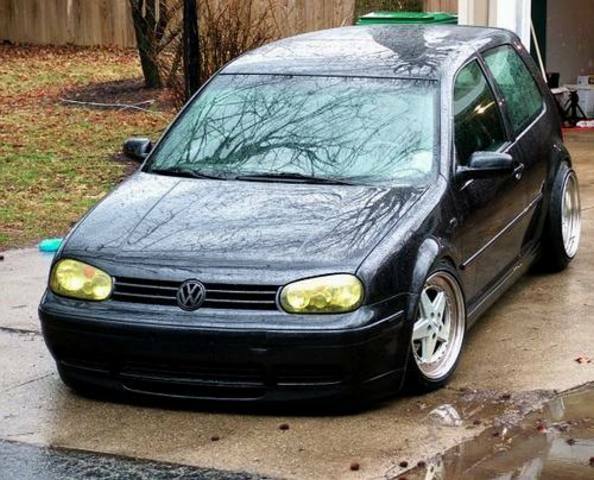 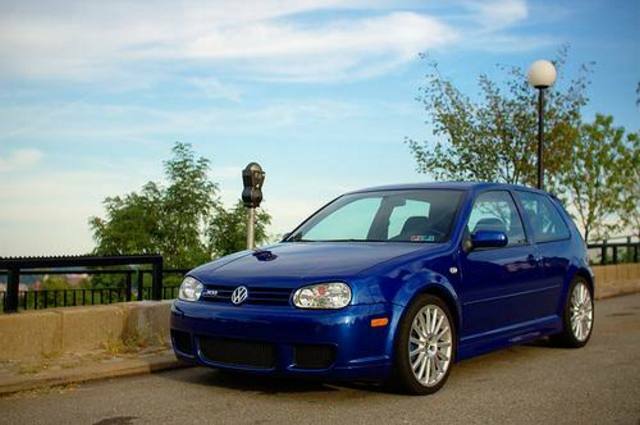 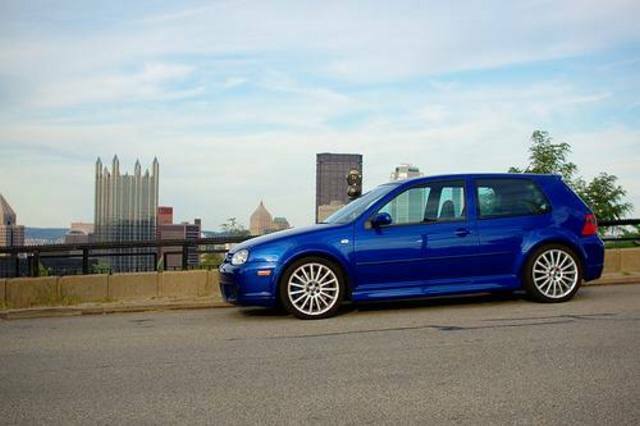 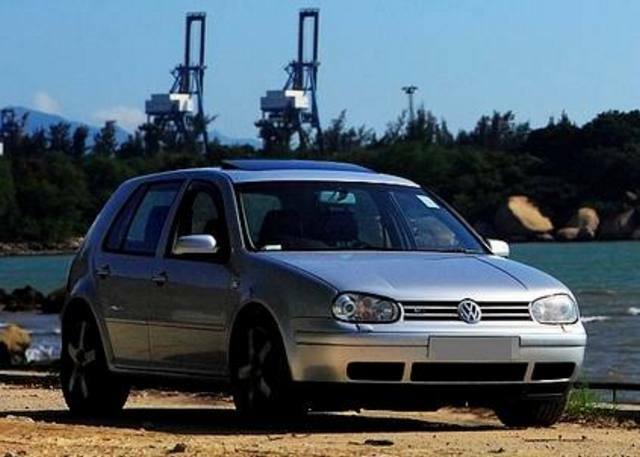 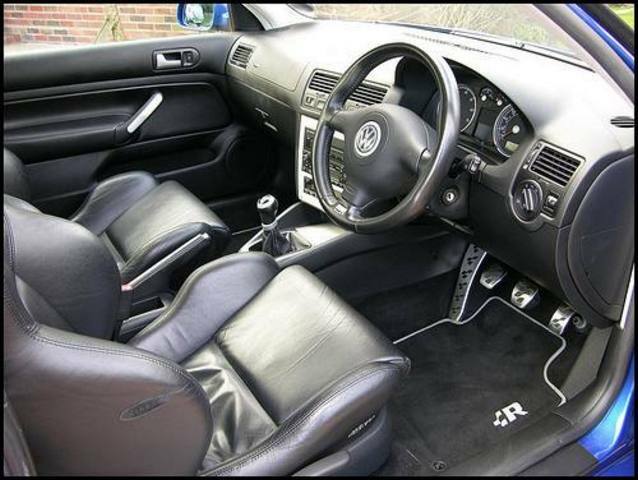 Additional Info: Essentially this was the replacement for the Mk3 VR6, however they also built the R32 (see below). 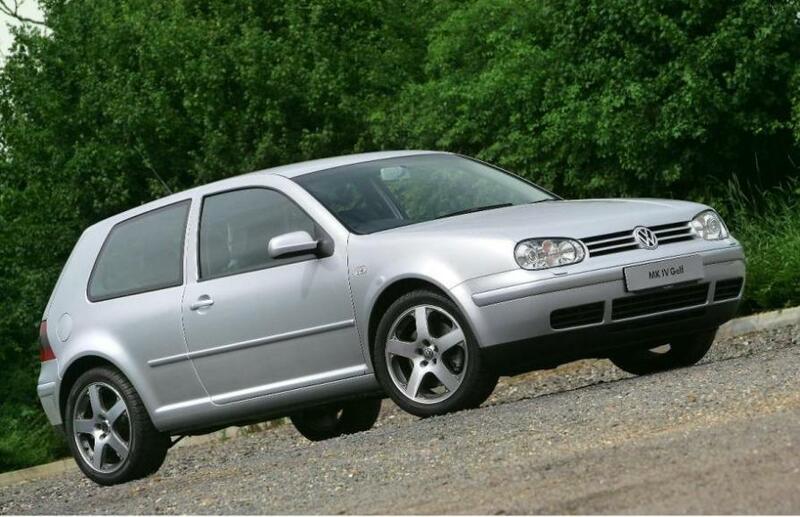 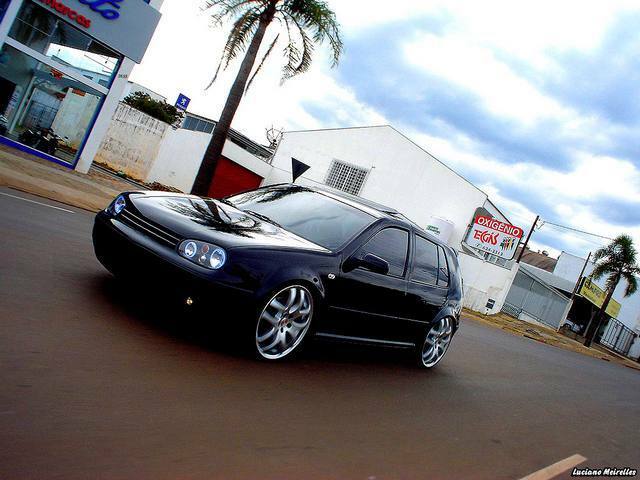 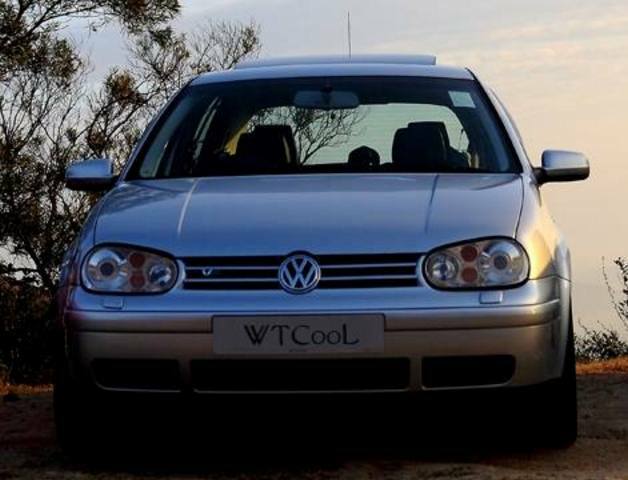 Additional Info: The R32 was fitted out with almost all the safety and luxury equipment VW had at the time. 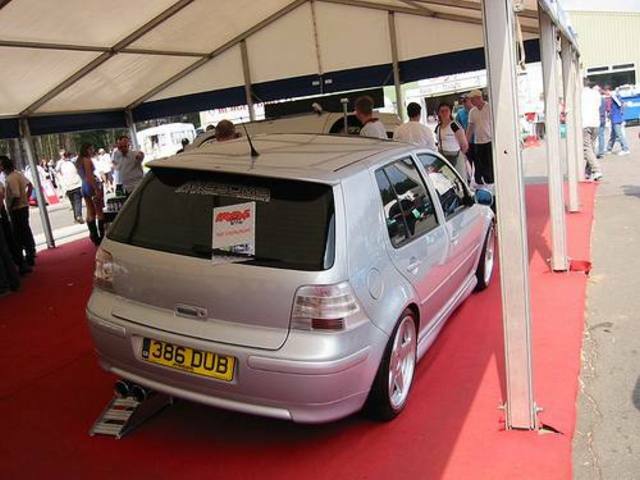 It also sported 18″ Oz alloys, a bodykit and upgraded brakes.